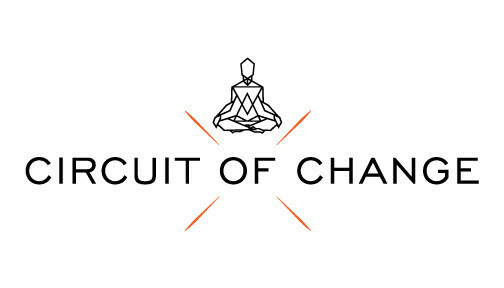 Start taking classes at Circuit of Change - Union Square and other studios! WHAT IS MIND BODY BOOTCAMP? A sweat-producing full body workout combining yoga, martial arts, kickboxing, core and tribal movement into high-intensity intervals. Focusing on strength training, flexibility, and stamina, every class is different and uniquely sequenced, so your mind will never be bored and your body will never plateau. WHO IS THIS CLASS FOR? Students that are looking for a class that is high-intensity, but incorporates both the mind and body. Those that are looking for an ever-changing experience. You will never take the same class twice! WHAT TO BRING? Water and small towel as classes get very sweaty! We supply the mats. Bring water and a towel. Expect to Sweat! Classes are barefoot, and special mats are provided. Late entry is not permitted for any class. Please arrive 5 minutes before class start time. Not very welcoming to a newbie. Class moves very fast with little focus on form and can barely hear the teacher who isn’t watching her students. I love yoga, Pilates, and boot camps so I thought I’d love this .... but nope. Tomás is always wonderful and on point! Will miss this class so much! ???? Amazing class. Will miss this place. ??? ?